Stony Springs Apartments is perfectly nestled in Central Austin next to Hancock Center and Hancock Golf Course. Stony Springs has a prime location off IH-35, right by 40th St and Red River St. Easy access to the public transportation with the bus stop for 10 & 653 located right across the street. Recent community improvements include our renovated swimming pool, stairwells, and newly painted walls. 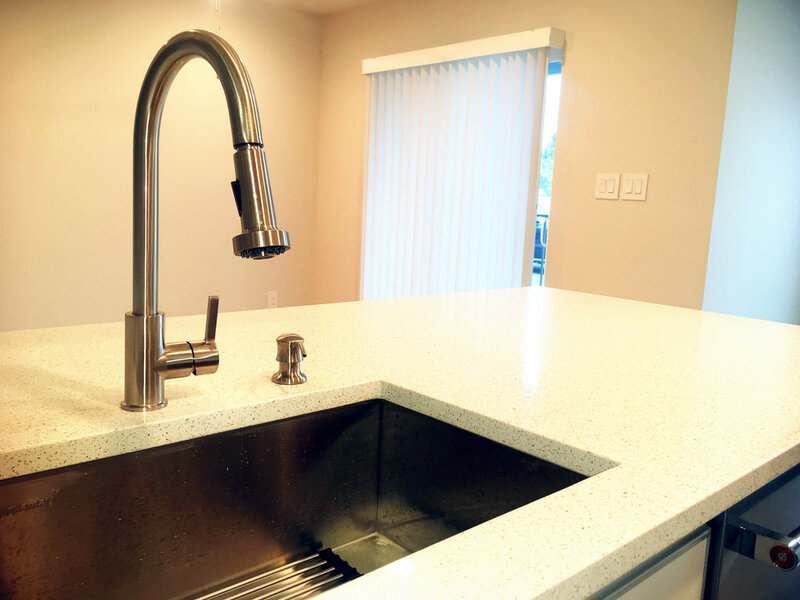 Call today to reserve your new apartment at Stony Springs! We love having you as a resident at Granada Apartments and we would love to have your friends here, too! Send your friends, family members, co-workers, Facebook friends or anyone else to Granada Apartments, and you will receive $150.00 reward when they move in! The more you refer, the more you earn! Rent includes: Trash & recycle, water. 2018 Rent Special ! 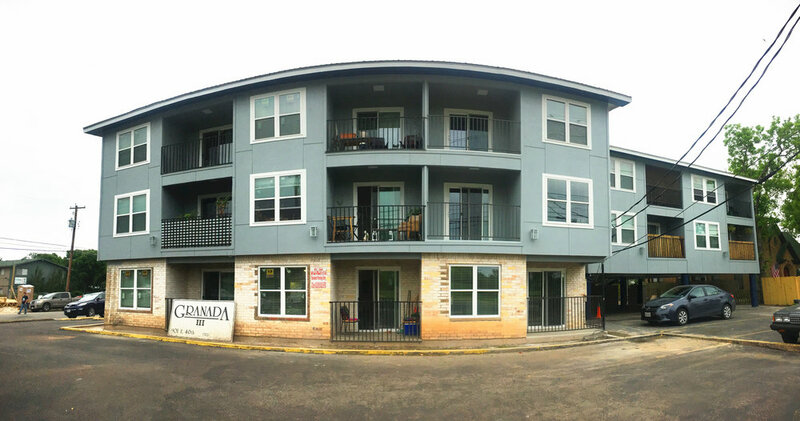 Call our leasing office at (512) 933-9000 today and reserve your apartment!